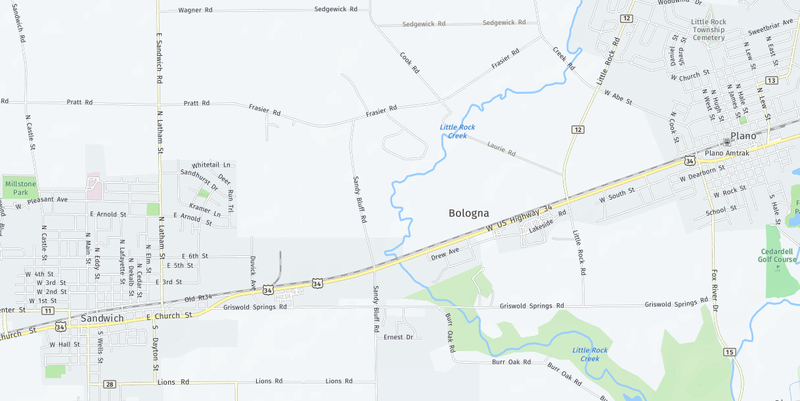 We're pleased to announce the addition of a new community to the Aurora Area... Bologna! Situated along Route 34 in the space between the historic rural getaways of Plano and Sandwich sits Bologna, a community at long last getting the recognition it deserves. 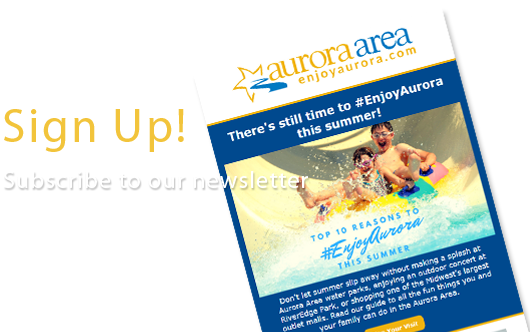 Aurora, Batavia, Big Rock, Hinckley, Montgomery, North Aurora, Plano, Bologna, Sandwich, Sugar Grove, and Yorkville. 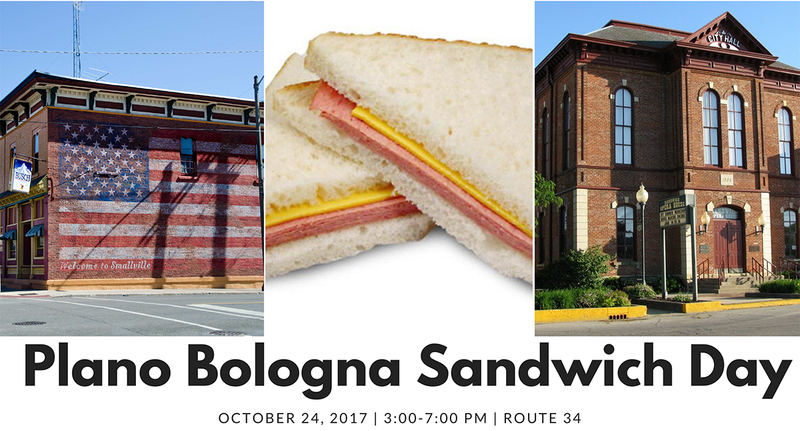 Sandwich Mayor Rick Olson and Plano Mayor Bob Hausler are joining forces to formally introduce the "Town of Bologna" to the region. 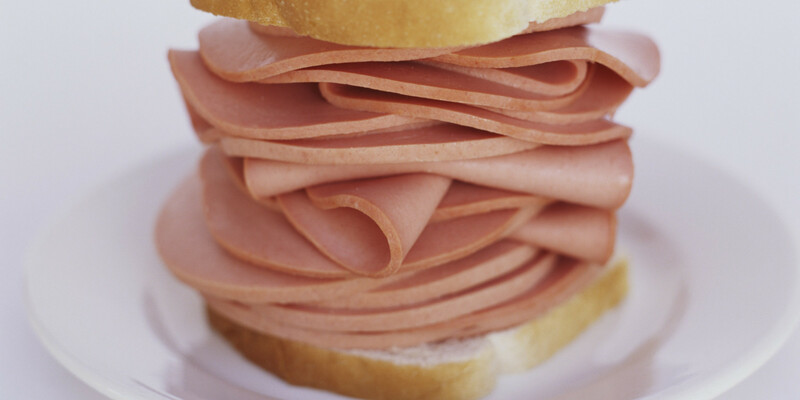 Join us in commemorating this momentous occasion by celebrating Plano Bologna Sandwich Day at select venues along Route 34 on Tuesday, October 24th, 2017.